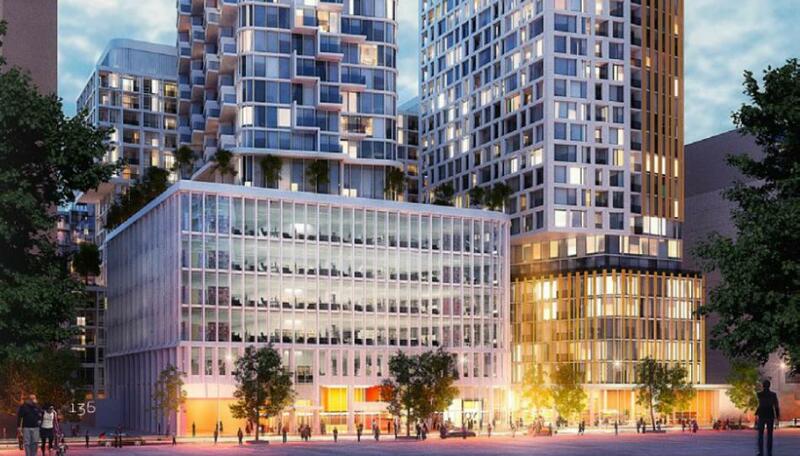 Artists' Alley is a new mixed-use condominium development coming soon to the Grange Park neighbourhood of downtown Toronto, Ontario by Lanterra Developments. 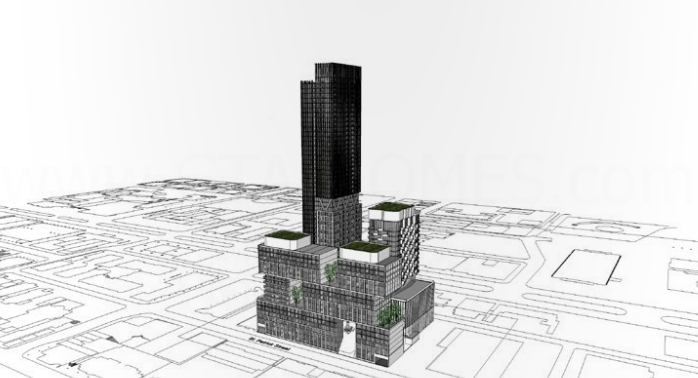 It is currently in pre-construction near University Avenue and Dundas Street West and has three proposed buildings of 54, 22 and 17 storeys in height with ground floor retail designed by Hariri Pontarini Architects. The Grange Park neighbourhood in downtown Toronto is situated between Chinatown and the Bay Street Corridor. Many of the signage in this neighbourhood are both in English and Chinese due to the close proximity to Chinatown and the Bay Street Corridor is one of Toronto's most densely populated neigbourhoods in the Greater Toronto Area. Grange Park is also home to many artists as this is where you can find the Art Gallery of Ontario, the Ontario College of Art and the Ontario Crafts Council. Artists' Alley Condos is located in neighbourhoods that have a walk score of either 99 or 100 and transit scores of 100! Basically, everything you need is within walking distance. This is a development site where you can live, work and play. The Hospital District, the Discovery District and the Financial District are all within walking distance to Artists' Alley. Hospitals that can be found nearby are: the Toronto General Hospital, Mount Sinai Hospital and the Hospital for Sick Children. There are many shops, parks, restaurants and schools that can be found close by as well such as the University of Toronto, Ryerson University and OCAD University. There are many Toronto attractions that are situated near the Artists' AlleyCondos such as Nathan Phillips Square, the Toronto Eaton Centre, the Princess of Wales Theatre, the Royal Alexandra Theatre, the Ed Mirvish Theatre, Massey Hall, the Hockey Hall of Fame and the Canada's Walk of Fame. Further south you can also find the Rogers Centre, Ripley's Aquarium of Canada, the CN Tower and the Air Canada Centre. 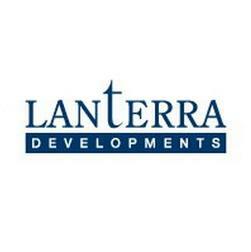 Register with us today for your VIP Platinum Access to the Artists' Alley Condos by Lanterra Developments!